In 2014, Sheila and Stuart Mitchell had an opportunity to move to Abu Dhabi from their longtime home in Buckinghamshire, England. The couple’s family consisted of five rescue dogs. Of course they wanted their beloved canines to join them in the move to Abu Dhabi. But should they? 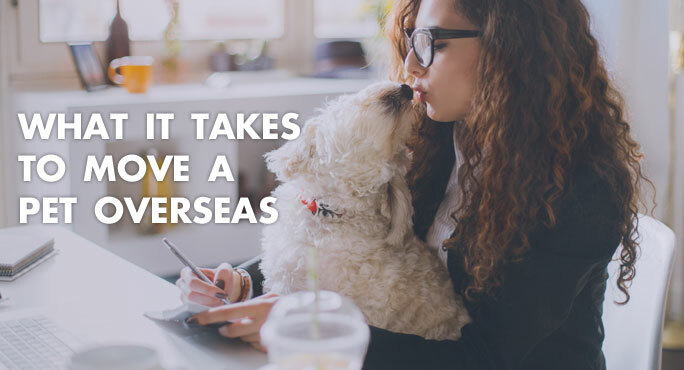 Pet ownership around the world has soared in the last decade or two. 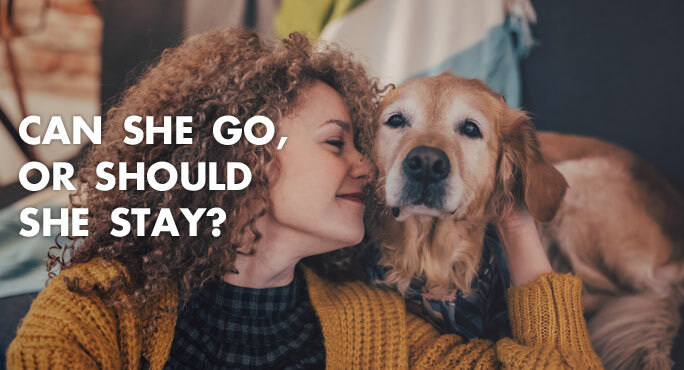 We adore our pets – sometimes beyond all reason. They are part of our family. 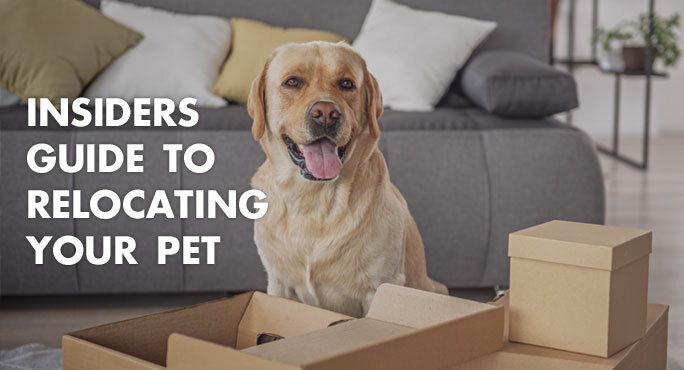 When it comes time to move, there’s no question that our pets will go with us. 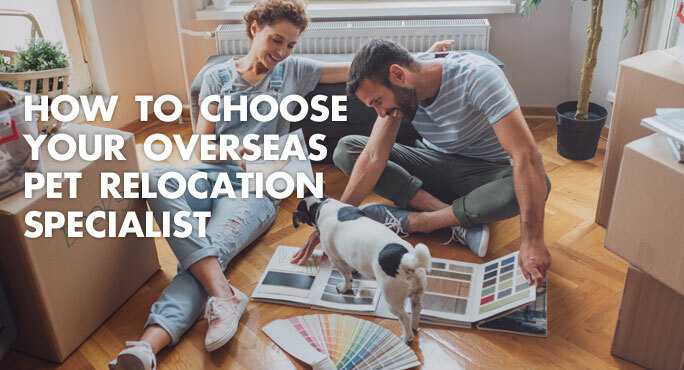 But if your family’s next move will take you overseas, including a pet makes your to-do list longer. And, probably, more complicated. Many of us love winter. The pretty fluffy snow (especially if someone else has to shovel it), the skiing and ice skating, another chance to wear that gorgeous coat you bought last year. But winter brings some serious challenges as well. 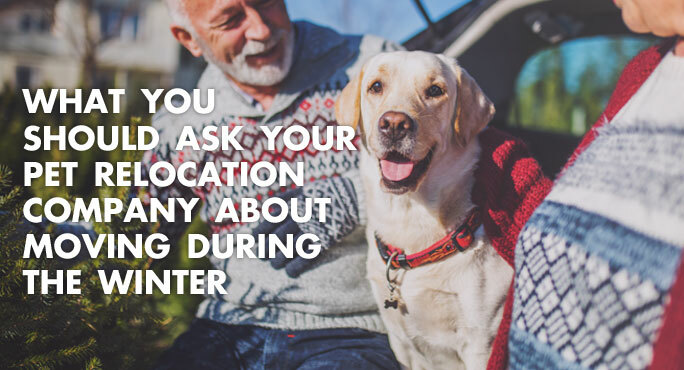 If you and your family are planning a long-distance move during the winter, those extra seasonal considerations become very important. Even more so if you have a pet.